Latvian civil badges and pin There are 3 products. 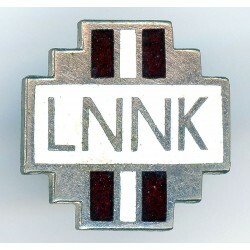 LNNK political party badge. Excellent condition,Heavy metal. 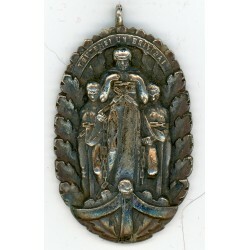 The memorial badge Latvija 70 in a good condition with enamel.Circa 80ies-90ies of 20th centure. Consistent with its age, Please see scans! 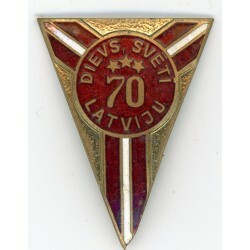 Title- Dievs svētī Latviju 70 Dimensions –approx. 35 x 26 mm. Material - brass. The pictures are from actual item that you will recieve.